2017 took me to 8 countries, ticking off my ever-ending bucket list. The goal for 2018? To take my first ever long-haul flight. The only problem is I cannot decide between Havana and New York. It’s always been my dream to visit South and Central America but it’s also my mum’s 50th birthday this year so I kind of have to let her decide right? *books flight to Cuba* I don’t whether it will happen in 2018 or 2019 but I will get there! 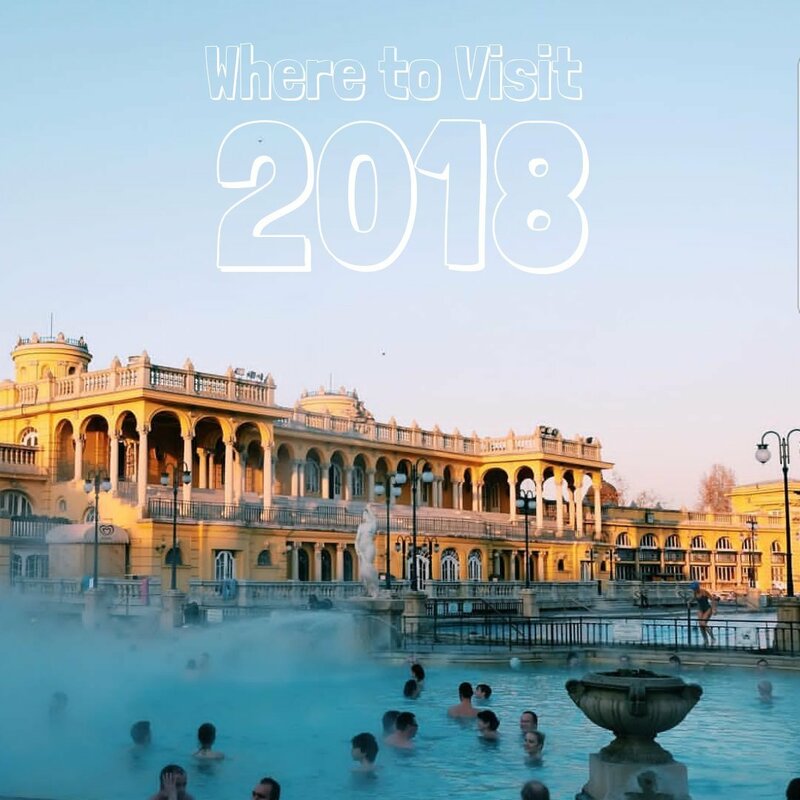 Hungary’s capital Budapest, is a fun and charming city with beautiful buildings and ancient history, it’s inevitable to see why Budapest is one of the best cities in Europe. Famous for Thermae Spas and quirky Ruin Pubs, there is plenty to see and do. Much of the city has been granted UNESCO World Heritage status, so don’t miss the impressive Parliament building or the Buda Palace? Budapest is the ultimate city-break it can be explored over a weekend and is budget friendly. Voted as the best city-break in Lonely Planet Best in Travel 2018, Seville is one of the most up and coming cities in Europe. Madrid and Barcelona have always dominated the tourism in Spain, so what’s attracting tourists to Seville? The magic of Seville lies within the beauty of its architecture and charm of the city. Meander through the Barrio Santa Cruz one of the most enchanting neighbourhoods, become an aimless wanderer exploring the winding streets. 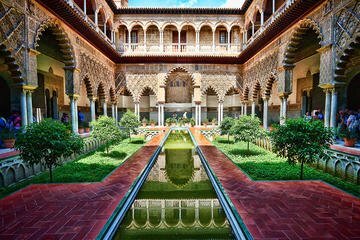 Visit Alcázar of Seville the most famous site in Seville that you may recognize from episodes of Game of Thrones. This pretty, laid-back city is famous for pretty much everything! Colourful waterside townhouses, miniature mermaids and incredible street-food. Take a trip to the greatest theme park in all of Europe, Tivoli. The inspiration behind Walt-Disney World, at Tivoli they have the 100-year old rollercoaster masterpiece, Rutschebanen. 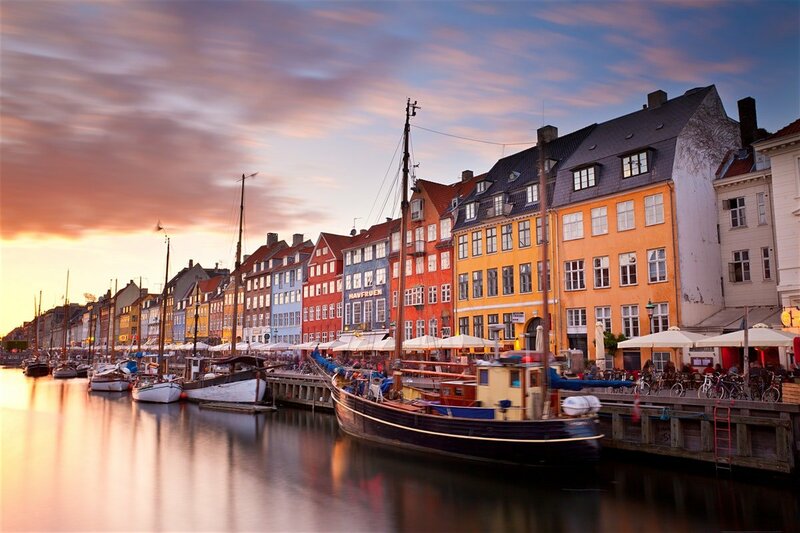 Discover the city from a different perspective with a boat tour along its waterways, featuring many of Copenhagen’s best landmarks. Scandinavia has some of the world’s highest prices, so it’s not surprising that Denmark may not be the most budget friendly country but nevertheless it’s completely worth it. Cuba is a country that I am desperate to visit. I am obsessed with their pretty colourful buildings and cute vintage motors. Visiting Havana would be like going back in time, where social media didn’t take over our lives and I think I’m craving that a little, to be in a country that is totally cut off from checking our phones every two minutes. Lively salsa bars to Havana rum everything about Havana intrigues me. New York… New York. Where do I start? New York would be the city that would totally star-stuck me, I can only imagine it’s like being in a movie. Yellow cabs, skyscraper buildings and landmarks right, left and centre. There is so much to do and see in this incredible city that it must be impossbile to do all in one visit. 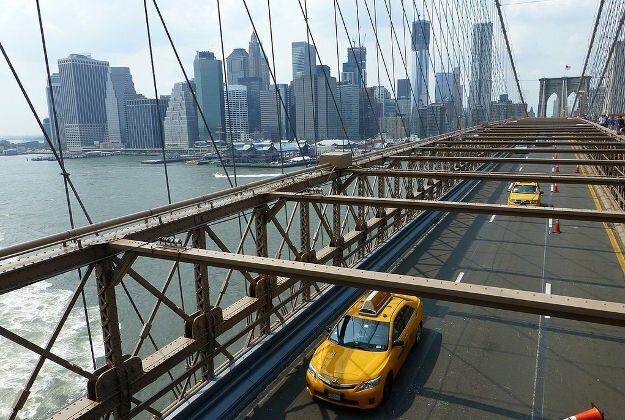 My top 3 would have to be the Brooklyn Bridge, Times Square and of couse the iconic Statue of Liberty. 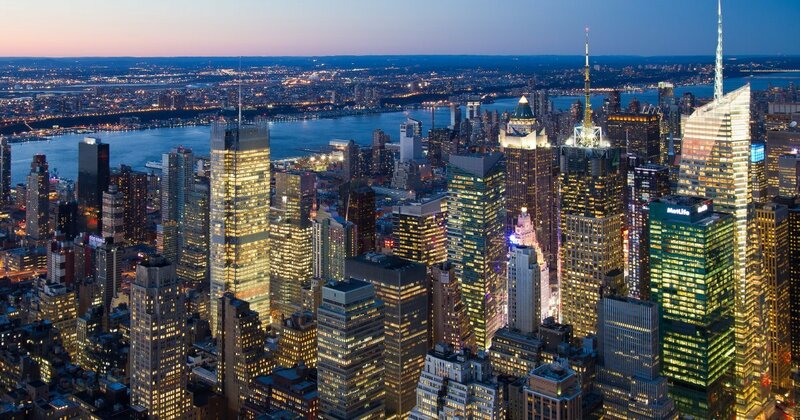 New York would be the ultimate city break everything really is bigger and better than anywhere else. Guys please comment below and help me decide between Havana or New York! Hi! I’m Nicole. A 20 year-old girl from a small valley in South Wales. I caught the travel bug in 2016 and have since visited 8 countries and completed my first solo trip! I made this blog so I could share some of my experiences and inspire you to find your inner wanderlust.